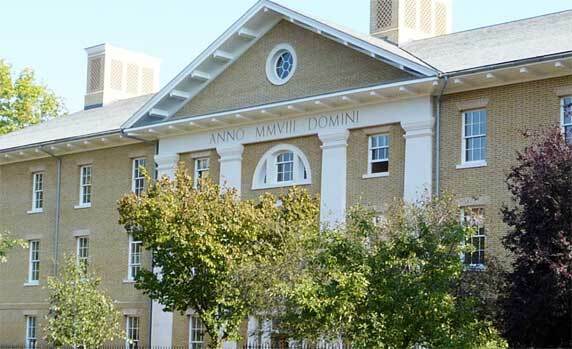 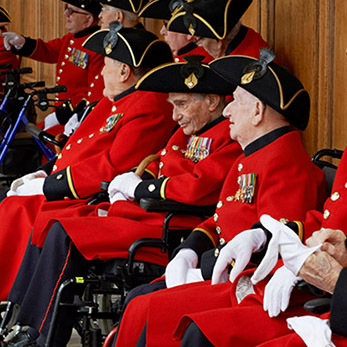 The Royal Hospital Chelsea is an independent charity funded in part by a grant from the government, but each year we need to raise a shortfall in funding to deliver everything needed to offer a home and the highest standards of care for the Chelsea Pensioners. 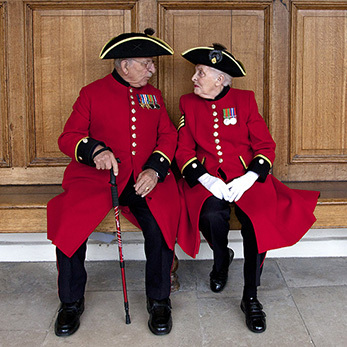 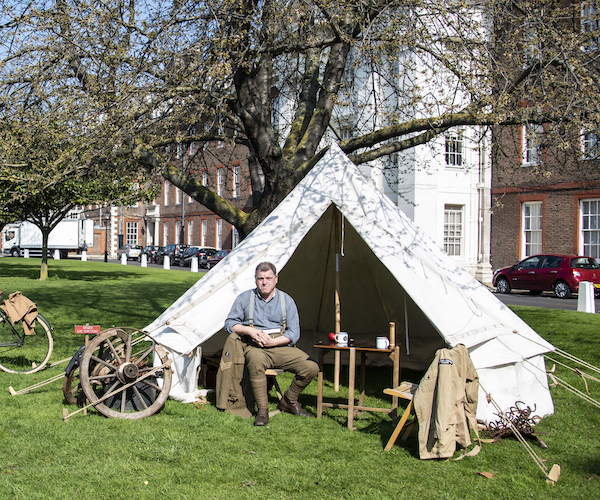 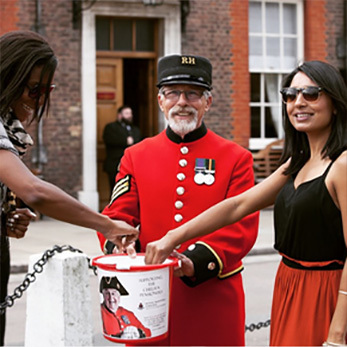 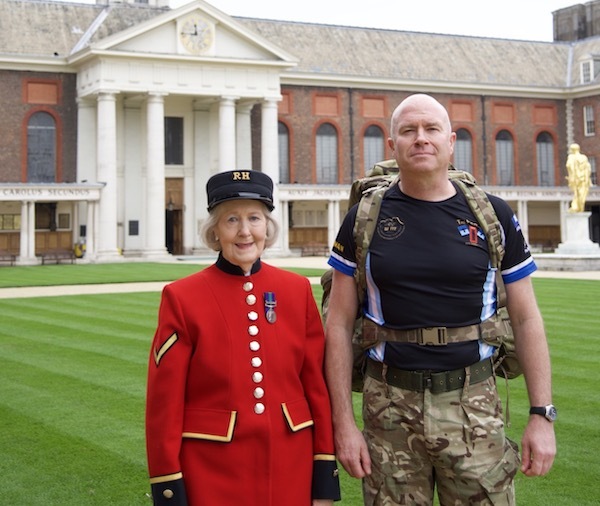 Your support is instrumental in providing a comfortable, welcoming home for the Chelsea Pensioners, and in safeguarding this important heritage site for the veterans of tomorrow. 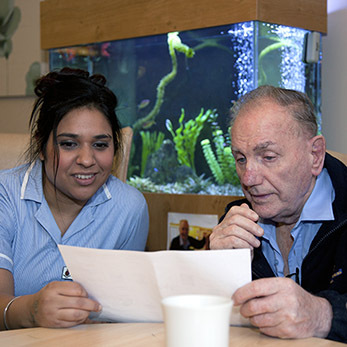 Give a special donation below or find out more about our Scarlets Appeal.